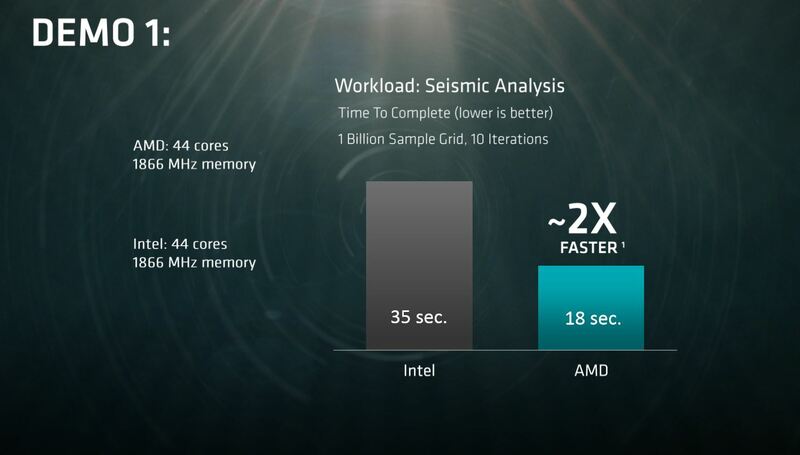 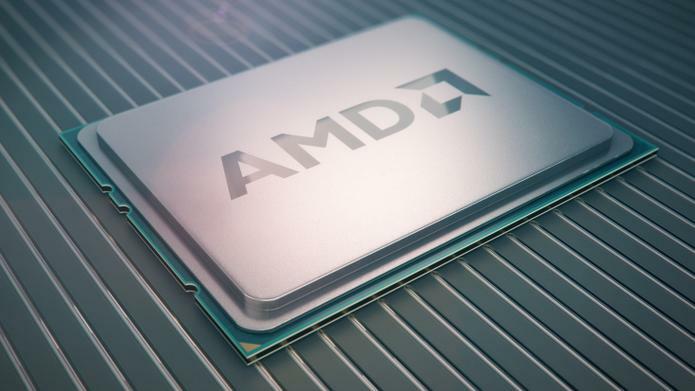 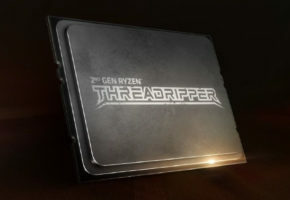 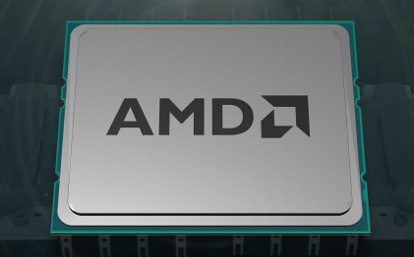 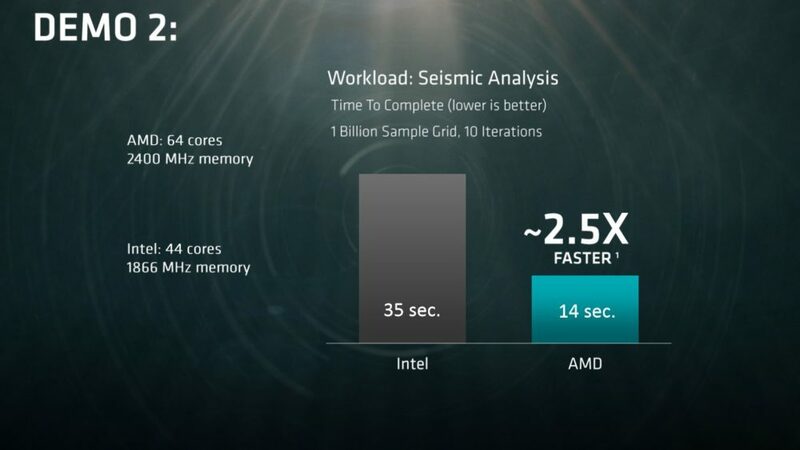 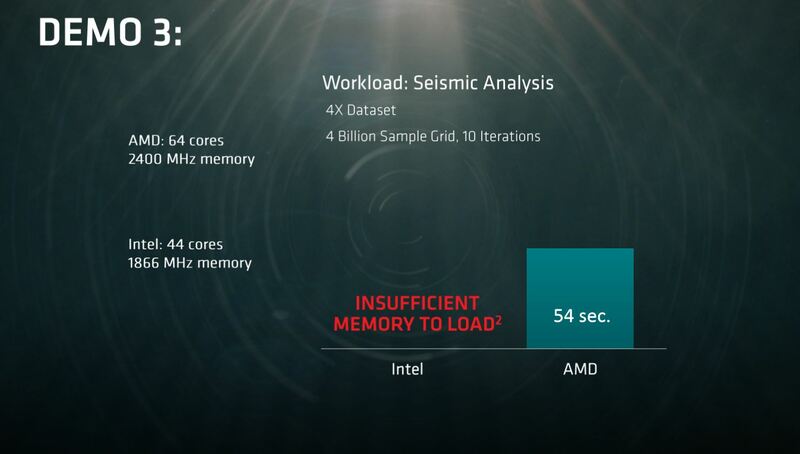 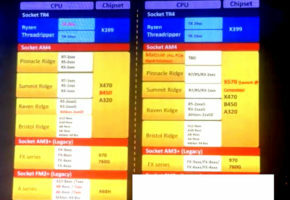 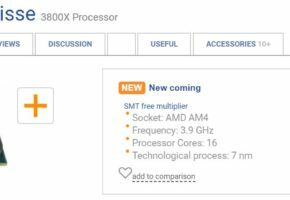 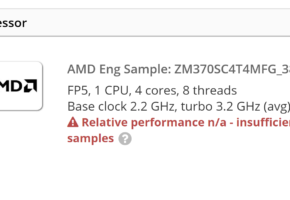 SANTA CLARA, CA — (Marketwired) — 03/07/17 — AMD (NASDAQ: AMD) today took a significant step into the server and datacenter market with its most detailed look yet at the upcoming high-performance CPU for servers, codenamed “Naples”. 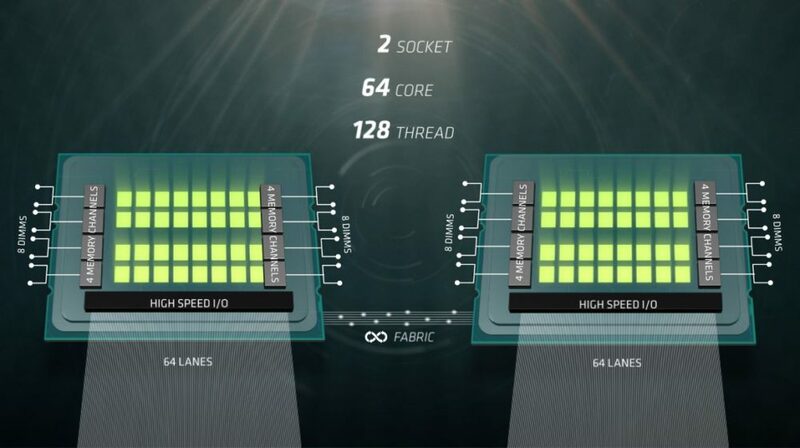 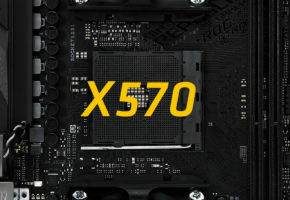 Purpose-built to disrupt the status-quo and to scale across the cloud datacenter and traditional on-premise server configurations, “Naples” delivers the highly regarded “Zen” x86 processing engine in industry-leading configurations of up to 32 cores. 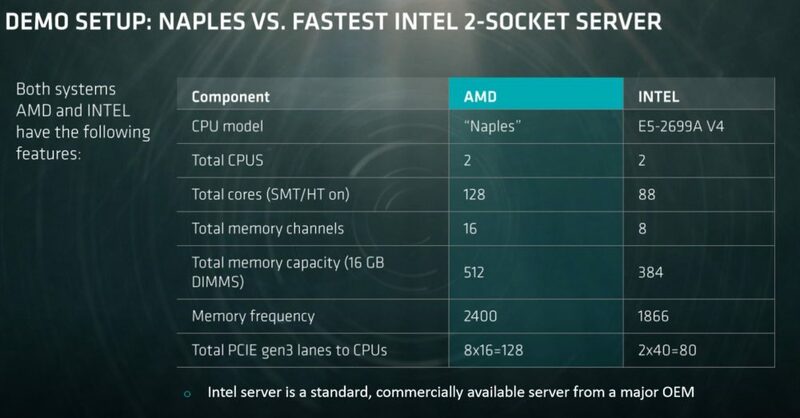 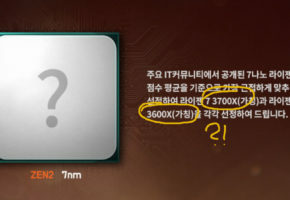 Superior memory bandwidth and the number of high-speed input / output channels in a single-chip further differentiate “Naples” from anything else in the server market today. 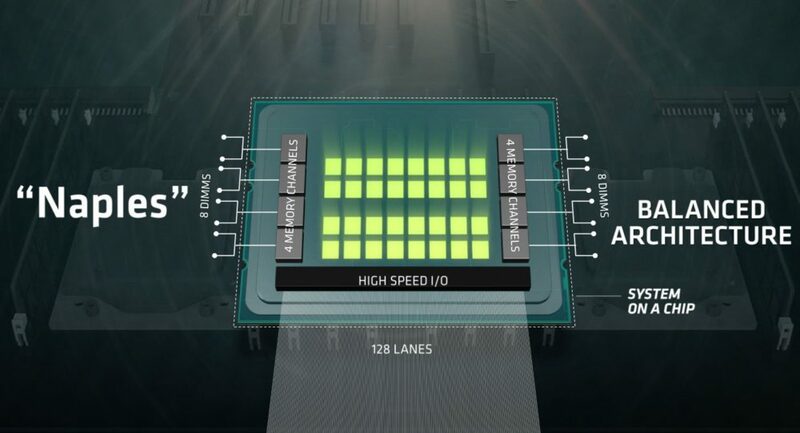 The first processors are scheduled to be available in Q2 2017, with volume availability building in the second half of the year through OEM and channel partners.